Avocados From Mexico will return to the Super Bowl for its third consecutive year as a Big Game advertiser. The agricultural brand, which is the combined marketing arm of two avocado organizations focused on U.S. sales, will be pitching a health and wellness message with its 2017 spot, which will air during the first commercial break. The trade group's creative agency, GSD&M, will work to convey to viewers that avocados have good fats and may help consumers who are looking for a healthier diet. 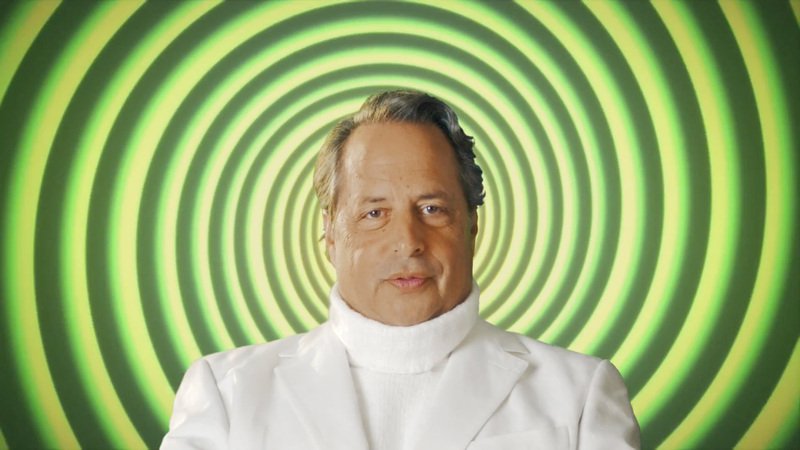 UPDATE, Jan. 23: The brand just released this comically psychedelic teaser spot with Jon Lovitz. "[Our message for the Super Bowl] takes on something that is really, really hot right now, which is a health and wellness message," said Kevin Hamilton, director of brand marketing for Avocados From Mexico. "In the last few years, believe it or not, it hasn't really come up in the Super Bowl." What makes this year different for Avocados From Mexico is that the U.S. Food & Drug Administration has recently redefined how the term "healthy" is used on nutrition labels and foods. Under the new recommendation, avocados, which are made up of mostly good fats, are now officially considered healthy. During the Big Game, the organization will run a 30-second spot. There will be a 60-second version that will run online. This campaign will be "one of the biggest and certainly one of the more integrated runs that we've had," explained Hamilton. GSD&M created last year's #AvosInSpace campaign as well as Avocado's From Mexico's first Super Bowl spot. Despite the organization's obvious connection to Mexico, the brand won't be attempting any sort of political message in response to Donald Trump's hard stance on immigration and free-trade deals. "We have absolutely nothing to do with any of the rhetoric that's going on out there," said Hamilton. That said, the group does represent a positive link between the two neighboring countries. "We are an organization that is put together with the growers, importers in the U.S. and the United States Department of Agriculture," Hamilton said. "Our sole job is to market this product. We have 80 percent of the market, so we're pretty important to the U.S. The fact is, there's no other way to source the United States with this product without Mexico."